Chongqing has been a symbolic city of China throughout history having been the capital during WWII and experienced the ups and downs of China’s history. 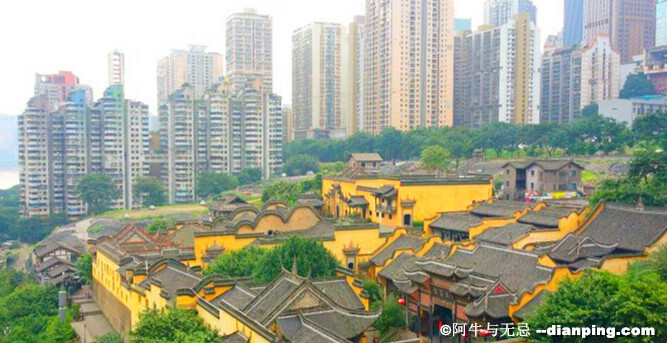 The republican era of Chongqing is perhaps the most unforgettable. The city is still surrounded by the mystery of war between the spies during WWII and taking a journey into the history of Chongqing will no doubt unravel the mystery and exquisite novelties of the city. 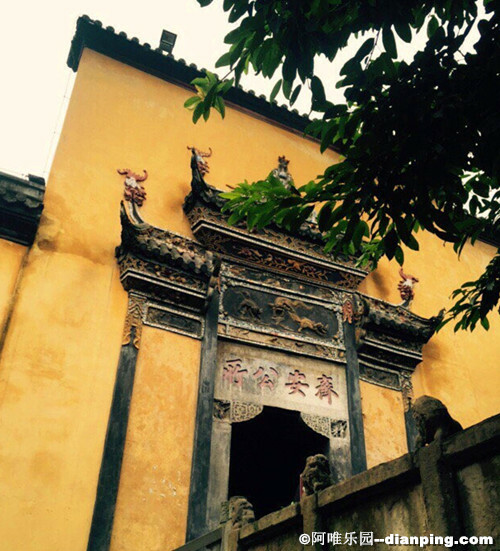 The popular saying “Huguang Guild Hall holds the immigration history” relates to another historical event “Huguang fills Sichuan” which happened during the Qing Dynasty. Towards the end of the Ming Dynasty and the beginning of the Qing Dynasty, Sichuan’s population decreased significantly due to Manchu invasion. Once the Qing government came into power legislation was used to encourage immigration to Sichuan Province to increase population and improve the economy. During this immigration trend the number of immigrates from Huguang (Hubei and Hunan Province) were notably higher than other provinces hence why Huguang Guild Hall was named after this immigration phenomenon. Huguang Guild Hall is the best place to learn and experience the immigration culture of Chongqing and is also the largest most extravagant ancient guild hall in China.